It was with great sadness FYN shares the following release. Please remember the family, teammates, school, and friends in your prayers. 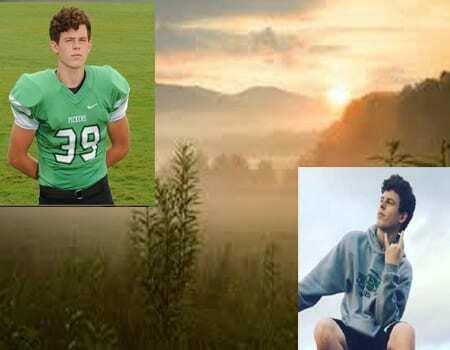 Pickens County Georgia, March 11, 2017: Saturday afternoon, a tragic automobile accident claimed the life of 16-year-old Jordan Simonds. Along with Jordan, a passenger was also injured and had to be flown to Kennestone Hospital. The accident only involved one vehicle and it occurred on Salem Church Road. The Georgia State Patrol Responded and is conducting the investigation into the accident at this time. 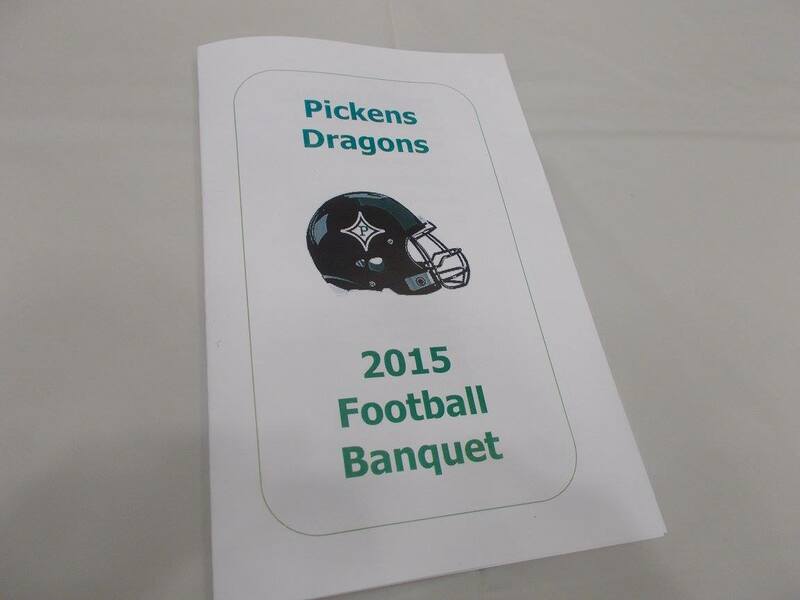 Jordan was a Sophomore at Pickens High School and played on the PHS Football team. We are asking our community to keep the Simonds family, in your thoughts and prayers. 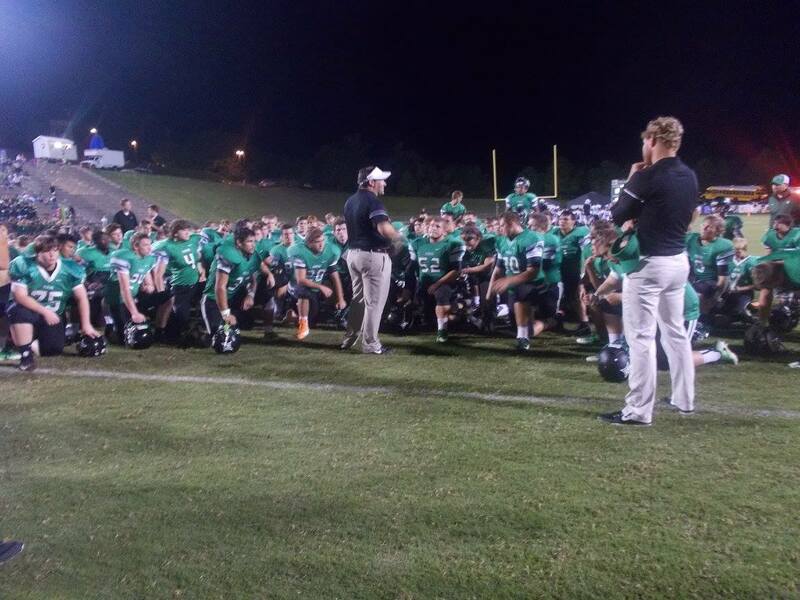 We would also like to ask that everyone pray for the students and staff at Pickens High School as well. 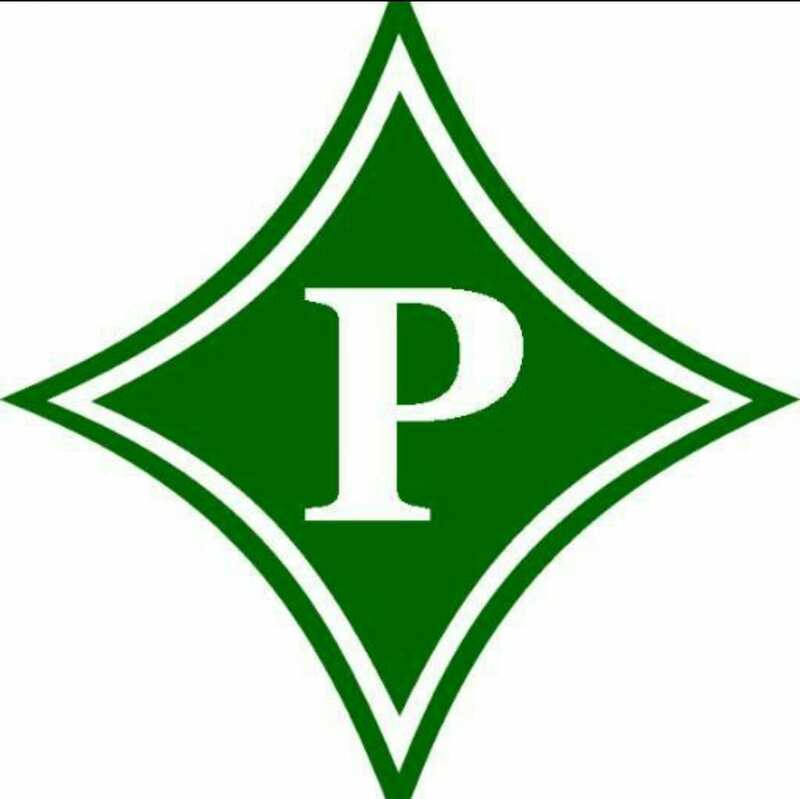 School officials are going to have additional counselors on hand at Pickens High School on Monday to assist with any grieving students. The passenger was also a juvenile and he was alert and speaking with First Responders on the scene. There will be an informal gathering/vigil tonight March 12th , at the stadium to honor Jordan and his family at 7:30 pm. All are welcome. 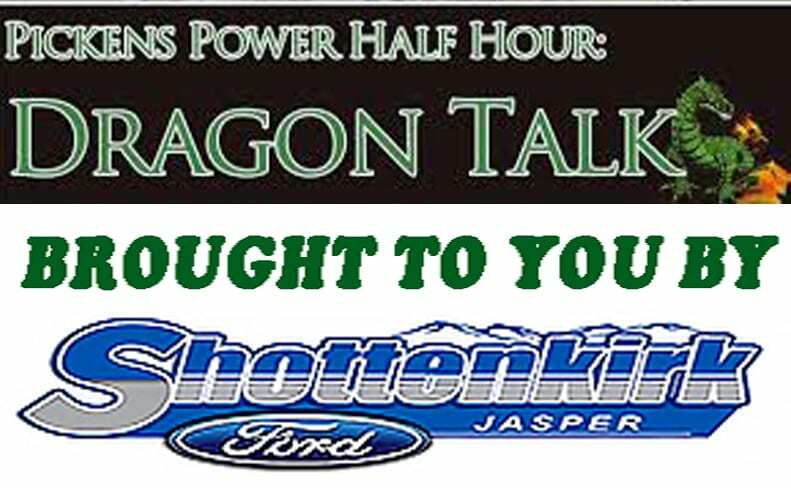 In non-region action, Coosa is out of Region 7-AA, Chattahoochee is out of Region 7-AAAAAA, Pepperell is out of Region 7-AA, North Hall is an old region foe of Pickens back in the 7-AAA days and that’s where the Trojans are this season, & finally, North Forsyth is out of Region 5-AAAAAAA. 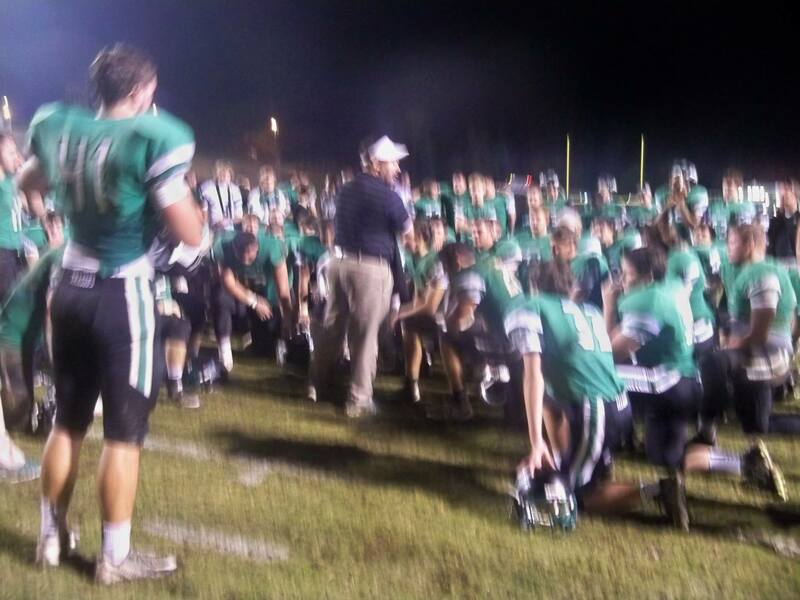 All in all, a non-region schedule that will surely have the Dragons prepared for region play. 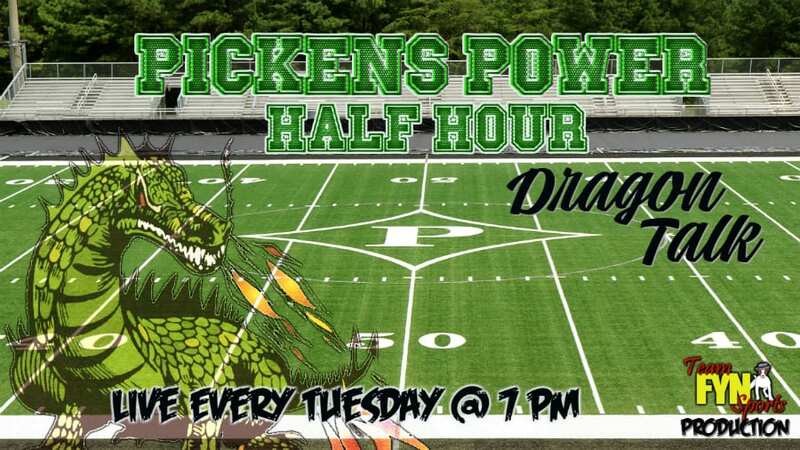 Pickens will be in 6-AAAA which used to be 7-AAAA. All of the teams that were in 7-AAAA are in 6-AAAA with the exception of Cartersville, who is now in region 5. 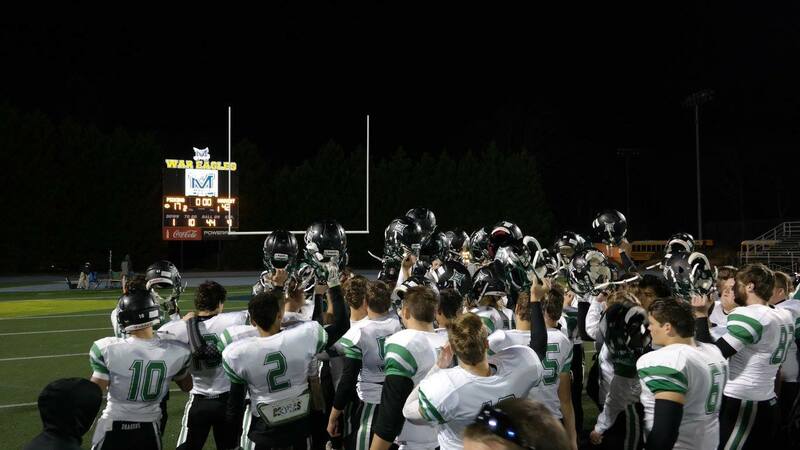 The Dragons went 5-1 against these teams in region play last season.